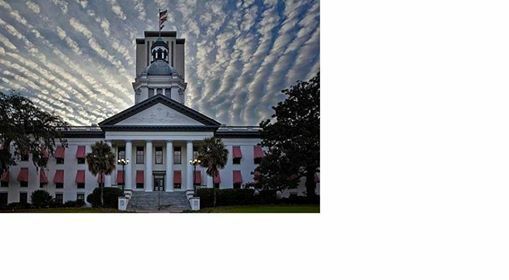 We will be at the Keep Florida booth at the state capitol meeting our elected officials. 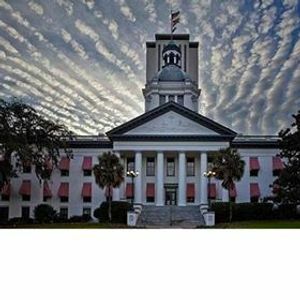 We will be car pooling up and back the same day. 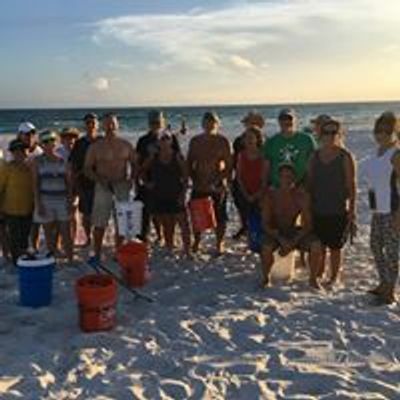 Keep PCB Beautiful is a group of people who are passionate about our beaches.